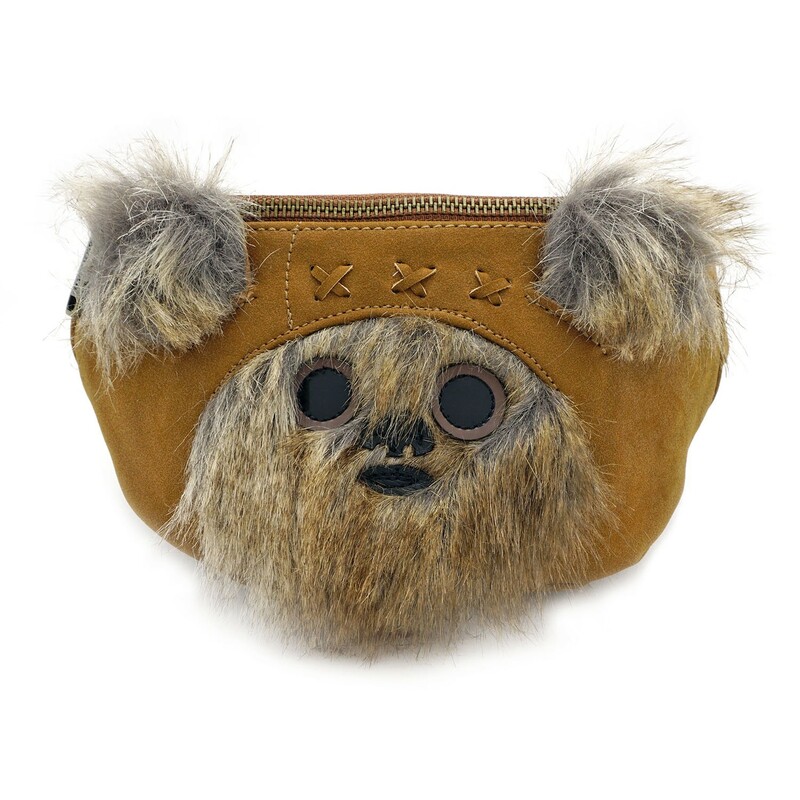 Show off your love of ewoks with this Wicket belt bag by Loungefly. 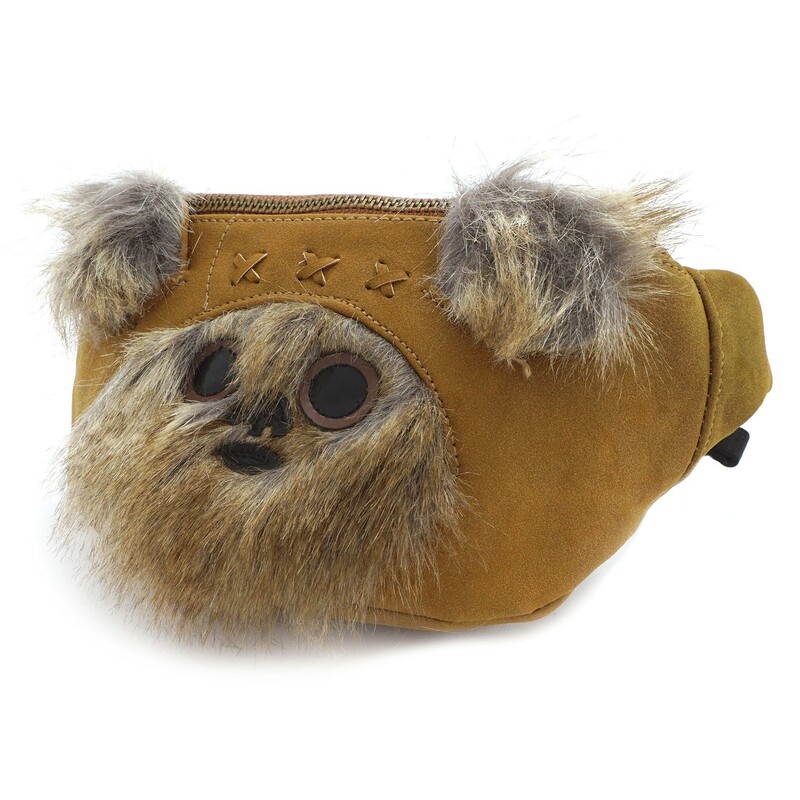 Made from faux leather, the zip-up belt bag (‘fanny pack’ for US fans) features applique’ details on the cute faux fur face, and fluffy tufted ears. 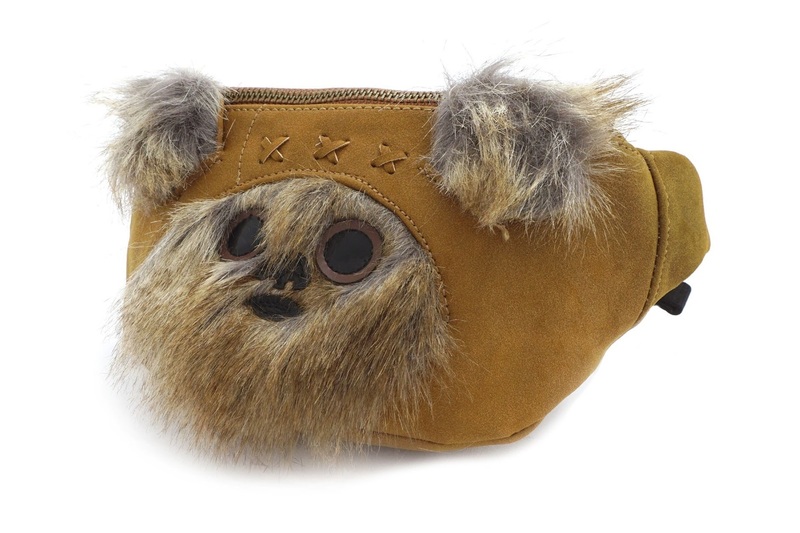 The belt bag is priced at US$35.00 each – please note due to licensing restrictions, Loungefly can only ship within the US, but US customers can get free ground shipping on orders over US$75.00 (excludes Alaska and Hawaii). 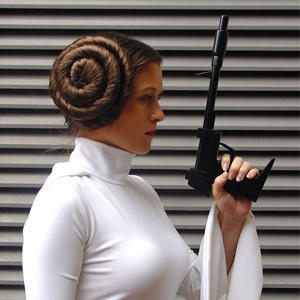 Black Milk Clothing x Star Wars Lookbook!